Thinking about how you will feed your future baby may be the furthest thing from your mind. After all, why would you think about feeding a baby if you don’t have a baby or aren’t pregnant yet? Studies show that most parents decide how to feed their baby before they are pregnant. Deciding early about how you will feed your baby even before pregnancy is an important step in making the best decision possible for you and your baby. Breastfeeding is the healthiest choice for baby. In fact, making a plan to breastfeed your baby can help you look to the future and get a good start to breastfeeding. 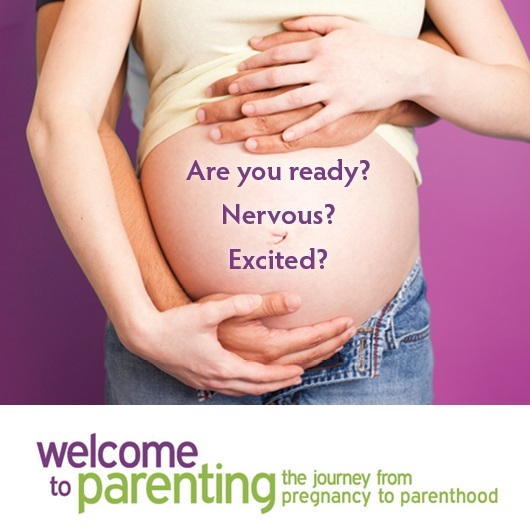 So how can you prepare yourself for breastfeeding before or during pregnancy? Learning the benefits of breastfeeding and how to breastfeed ahead of time can help you know what to expect when that time comes. Breastfeeding should not hurt when your baby is positioned and latched properly. Viewing credible videos, reading, and talking to health care professionals are great ways to gather information and learn ways to help care for your breasts and prevent pain during feeding. No matter your size – you CAN breastfeed! Some people have the misconception that smaller breasts equals a smaller milk supply, and that is just NOT TRUE! Knowing the signs of effective breastfeeding is an important way to know your baby is breastfeeding well. Regular health checks with your health care provider allow breast issues to be identified and managed prior to pregnancy. Discuss your wishes to breastfeed your baby with your health care provider. Health conditions such as thyroid problems and polycystic ovarian syndrome (PCOS) as well as surgeries such as breast reduction, implants or augmentation can affect your milk supply. Speak to your health care provider to address any concerns you may have. You can also call or attend our free breastfeeding clinics and support groups to discuss your breastfeeding concerns. Research has shown that breastfeeding success increases when family is supportive. Who is in your circle of support? It’s important to surround yourself with loved ones that are positive, supportive and will encourage you in your decision to breastfeed your baby. Familiarizing yourself with available services such as breastfeeding support groups and clinics or our free online prenatal program can help you meet your breastfeeding goals. Breastmilk is the optimal food for baby. Make an informed decision about your infant feeding options by gathering information, supporting and monitoring your overall health. This will give you a head start in feeding your future baby. 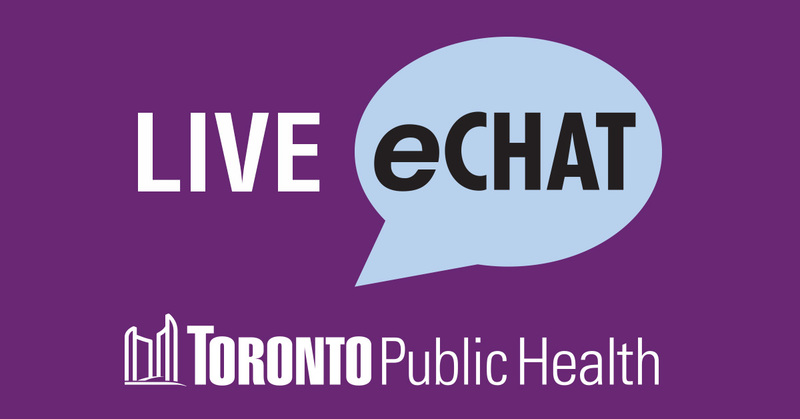 For more information about breastfeeding eChat with a nurse or call (416) 338-7600. Previous Post Breastfeeding – Together let’s make it work! This is totally true! I knew that I was going to breastfeed my baby long before I got pregnant as it definitely is the best and most natural way to feed your little one. I was adamant I was going to breastfeed and would deal with any discomfort or issues that may arise! I knew it was the healthiest choice for my child and would help with all types of development! I therefore continued well into my duaghters 3rd year of life and can see the amazing benefits it has contributed to such as wellbeing and smartness! She is very intelligent and hardly ever gets sick! I know that some Mothers struggle to breastfeed for many different reasons but if you have the option , breastfeeding is definitely the best option for your child. It is natural and Mothers didn’t have a choice before formula was introduced.